The House Mouse is small, dark grey/brown in colour with a longish tail. It is very common in both urban and rural areas and is one of the most widely distributed and successful mammals in the world. 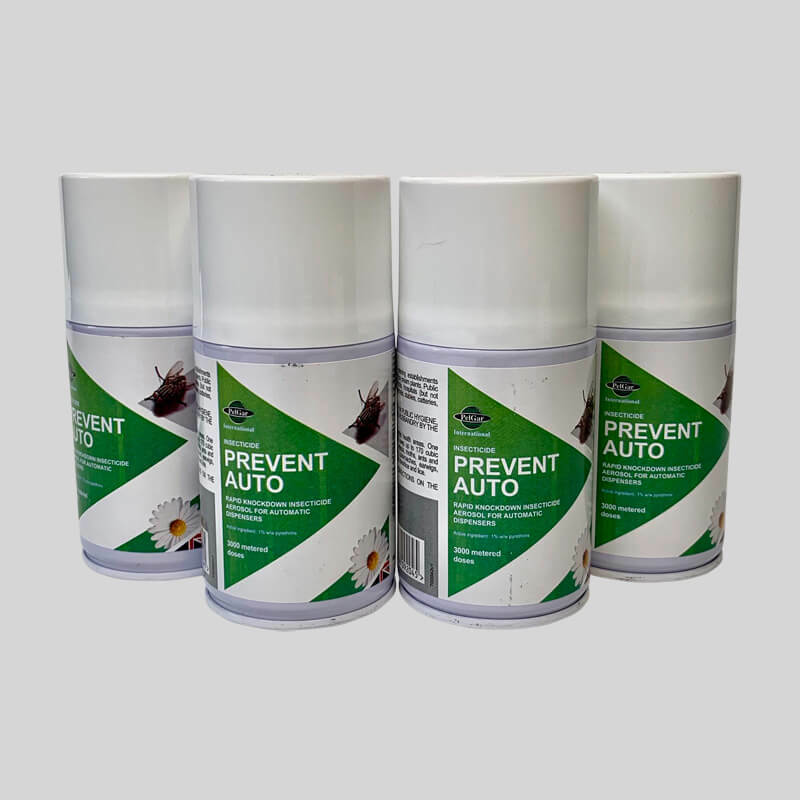 Here you will find a wide range of mouse control products to help you control a single intrusion or large infestation in both domestic and commercial properties. 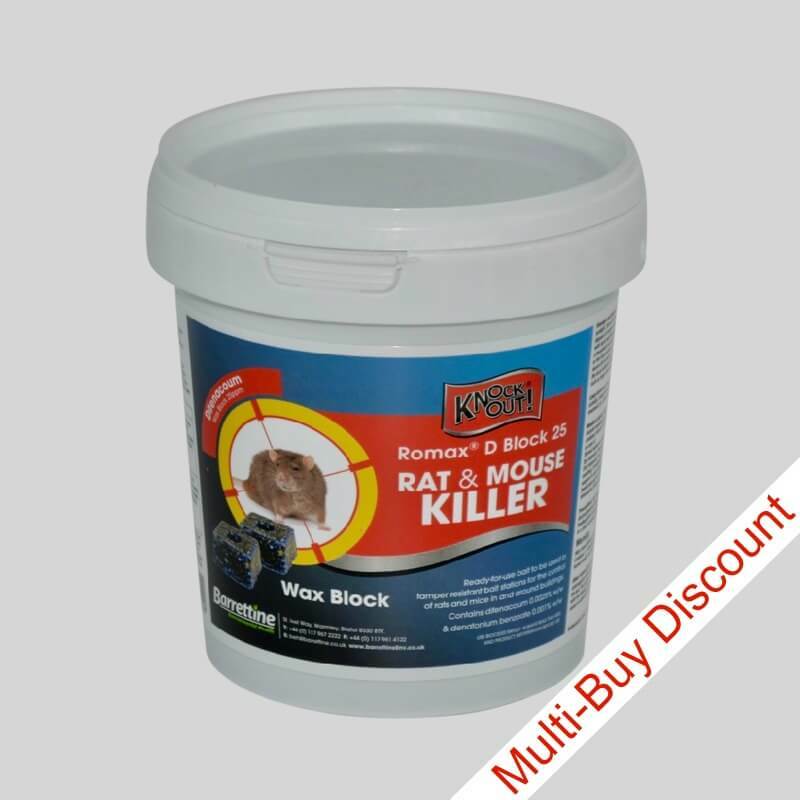 Rodenticides - if you have a large and well established infestation the use of rodenticides is the most effective and swiftest option. Lethal traps - if you have a small, newly established infestation you will normally be able to deal with them using mouse traps. Live traps - can also be used to great effect thanks to the natural curiosity of mice. 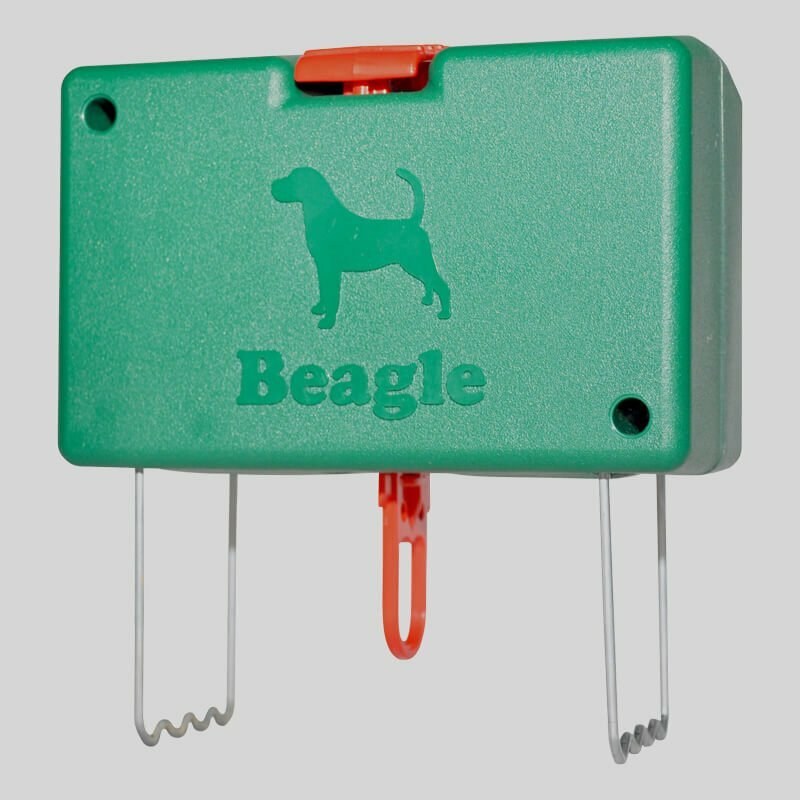 Electronic Kill Traps - are fairly expensive and offer no advantages over traditional traps. 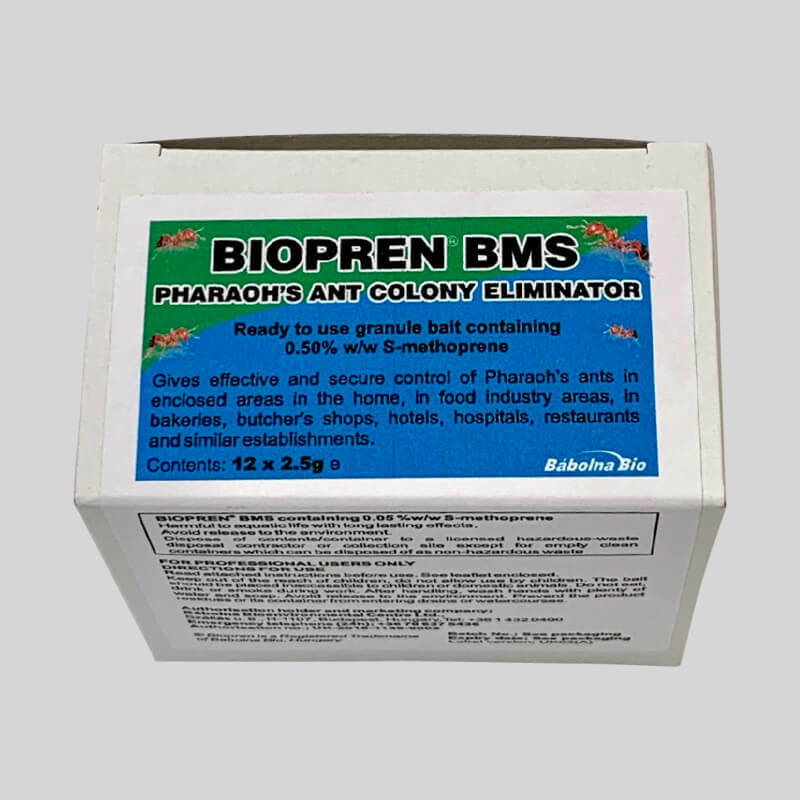 Electronic Deterrents - may have some small deterrent effect, but I would not rely on them and they certainly will not drive out an established colony. Glue Traps - are fine for insects but completely inappropriate for rodents. They are cruel and in-humane and should not be on the market. We don't sell them and urge you not to use them. Work by thinning the blood and reducing its ability to clot. 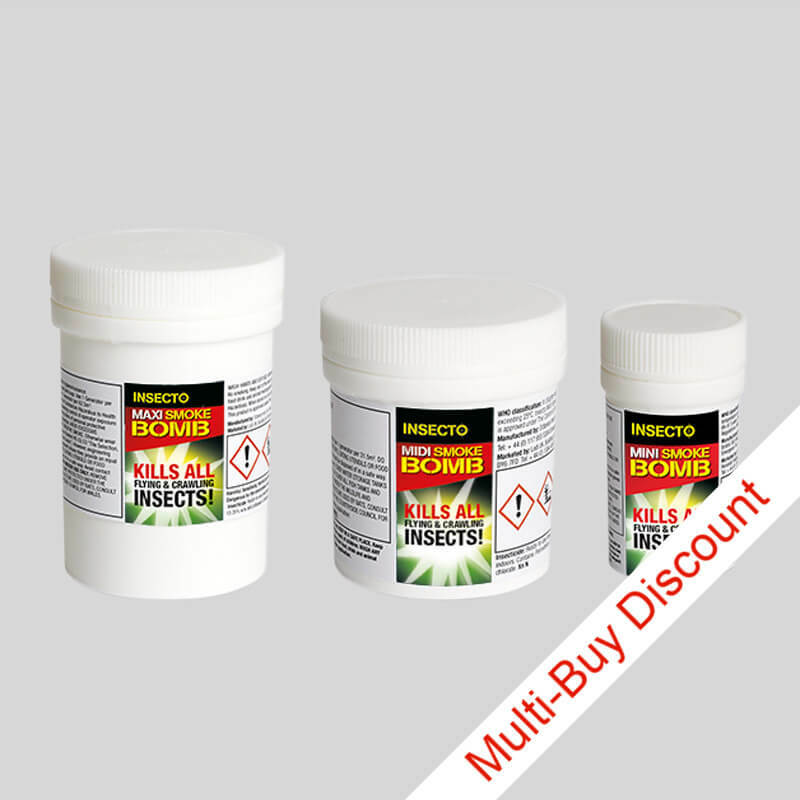 Consequently the poison does not have an immediate obvious effect on the rodent. If the mouse felt instant pain or discomfort, it would stop feeding before it was able to build up a lethal dose. Once established within a building house mice tend to live their lives entirely within the building and rarely go outside, so you know their likely territory. 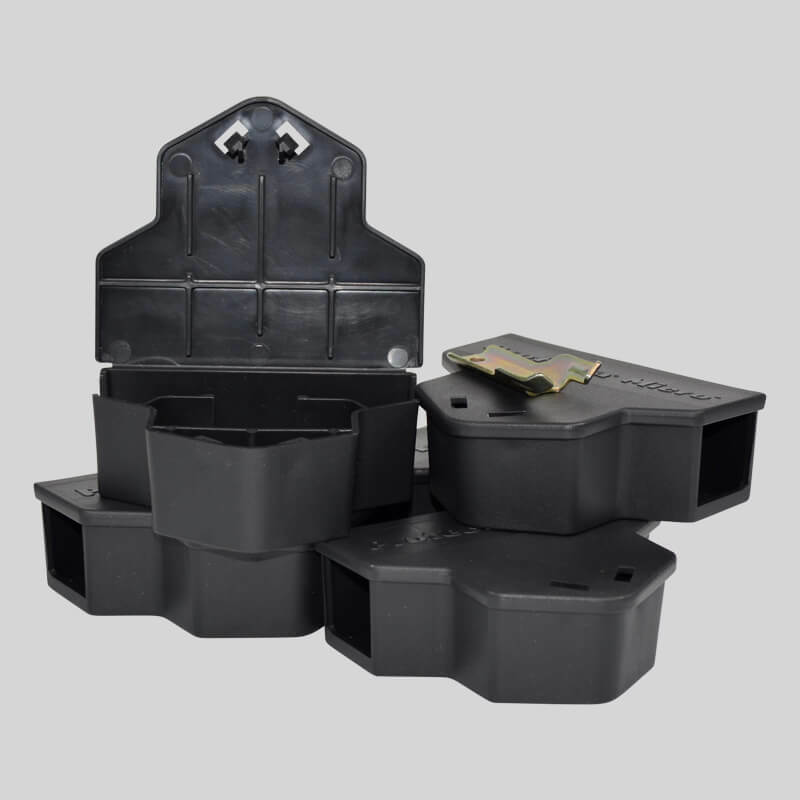 Mice like to feed little and often, and prefer to feed at a number of different places rather than just one, so it is important to have several bait stations available. They consume only a small amount at each feeding point, so by having several bait points for them, they tend to go between bait points and consume a lethal dose quicker than they would otherwise. 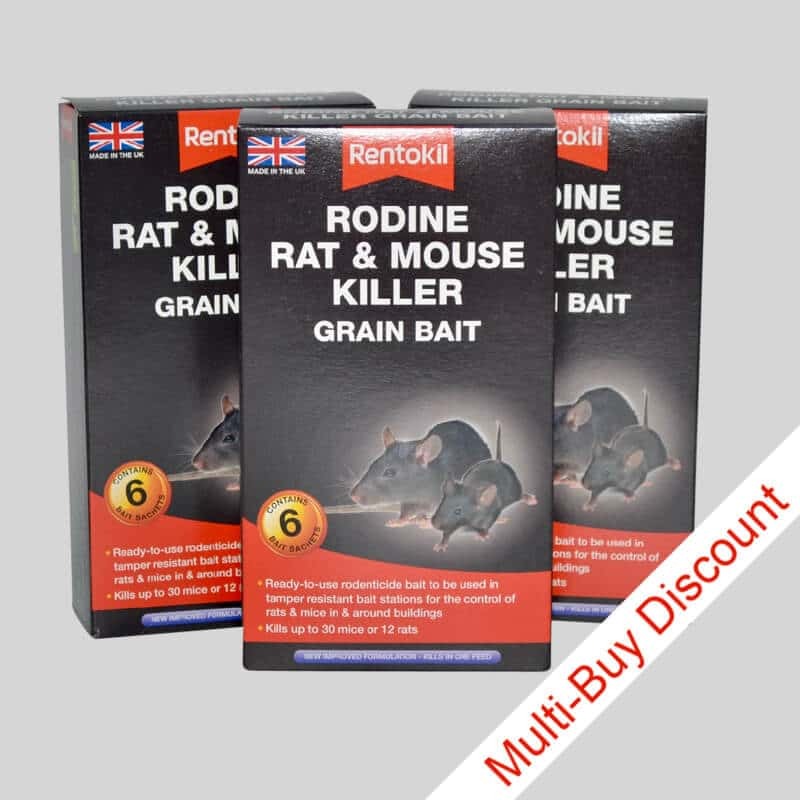 By several bait points, we mean a minimum of four for a small infestation - a few mice in the kitchen/bathroom or airing cupboard - to eight or ten if the infestation is widespread throughout the house and in the attic. The larger the territory, the more bait stations will be required for swift and effective control. Check the bait points every few days, replenish empty bait stations and move any unused bait stations to a new location. In the house where you are baiting inside cupboards and under furniture, make sure that the bait points are not accessible to children or pets, and always use lockable bait stations. Apart from safety considerations, mice prefer to feed inside the station where they feel safe and will therefore eat more. Mice are very inquisitive and will always explore new sources of food that they come across within their territory. Mice are highly inquisitive creatures and unlike rats, show no fear of traps or new objects within their territory. Indeed, they will immediately investigate any new object. Mice are easy to trap and we suggest you should consider trapping before the use of rodenticides in any household situation. The last thing you want is a mouse decomposing behind the kitchen cupboard. At least with trapping you know you have the culprit/s and you can dispose of them in with your rubbish. Modern mouse traps are swift and humane, and should be the first choice for responsible control. Apart from the humanity aspects, they are cheap to buy, and good quality traps are endlessly re-useable. 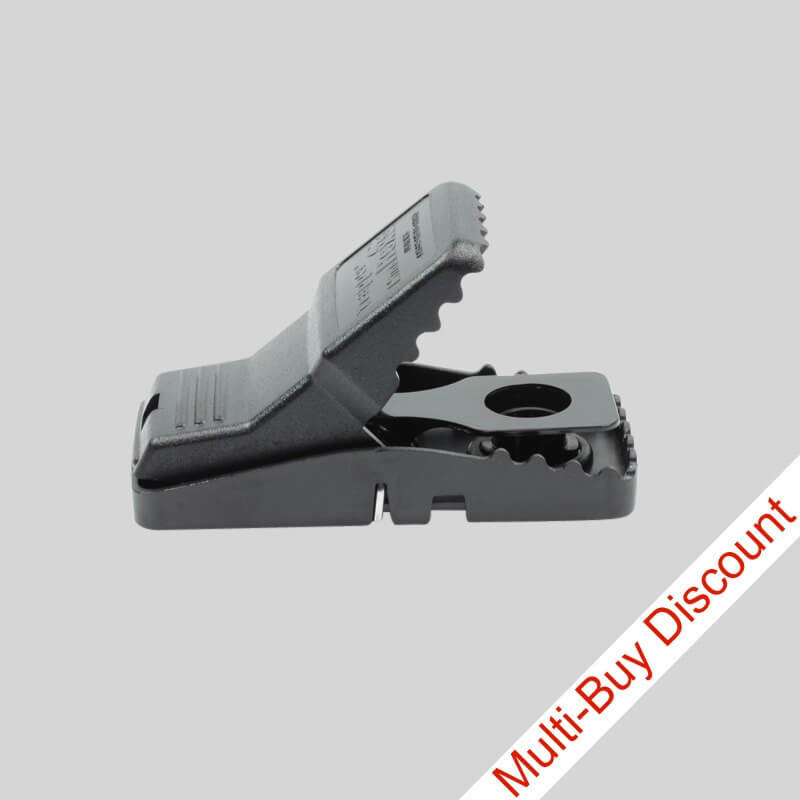 Use several Trap-E Mouse Traps throughout the problem area. Start with four per infested room and increase if you are catching large numbers. It is entirely possible that although you are aware of two or three mice, you end up catching 10 or 20. Place trap so that the 'trap end' is against, and at 90 degrees to, a skirting board or other upright unit. Place the traps out of reach of children and pets. Putting the traps inside our purpose made trap stations keeps them safe from accidental interference. These traps are very easy to use, and you will not need to touch the mouse when emptying the trap. 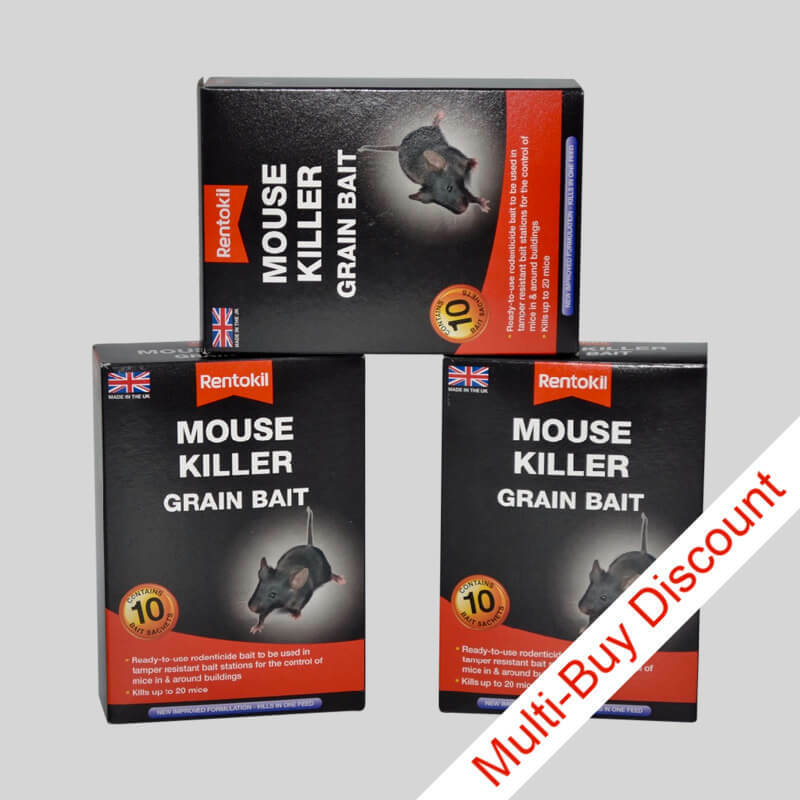 Bait with a small amount of peanut butter, or with our specially formulated mouse bait. It is the mouse's innate curiosity that makes these traps successful. Mice always want to investigate any new object in their territory so you will find that a live catch trap will start working within hours of placement. Having caught a mouse, or hopefully mice, you have to dispose of it/them. The reason most people use live catch traps is in order to release them into the fields and woods where they can imagine the mouse living happily ever after. The reality is somewhat different. The first thing it will do is try and head back 'home' and almost certainly it will die through predation or stress, long before if finds it's way back. It will be driven out of other mouse territories that it crosses on the way 'home' and not knowing the environment it will almost certainly end up as dinner for some predator. 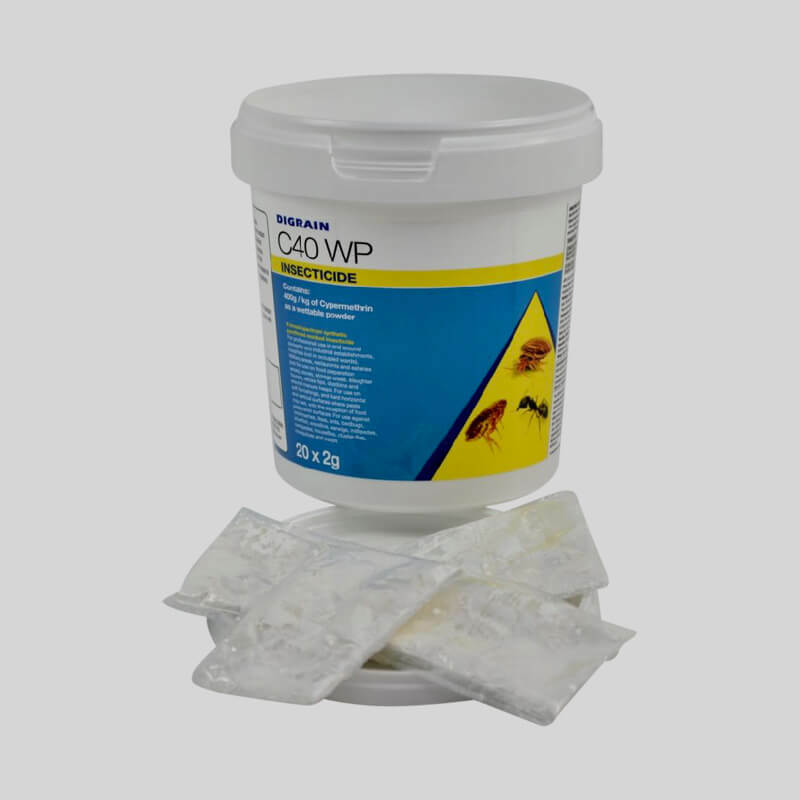 Much better to save it all that trauma in the first place, and take the responsibility for dealing with it swiftly, humanely and effectively using lethal traps or rodenticide. 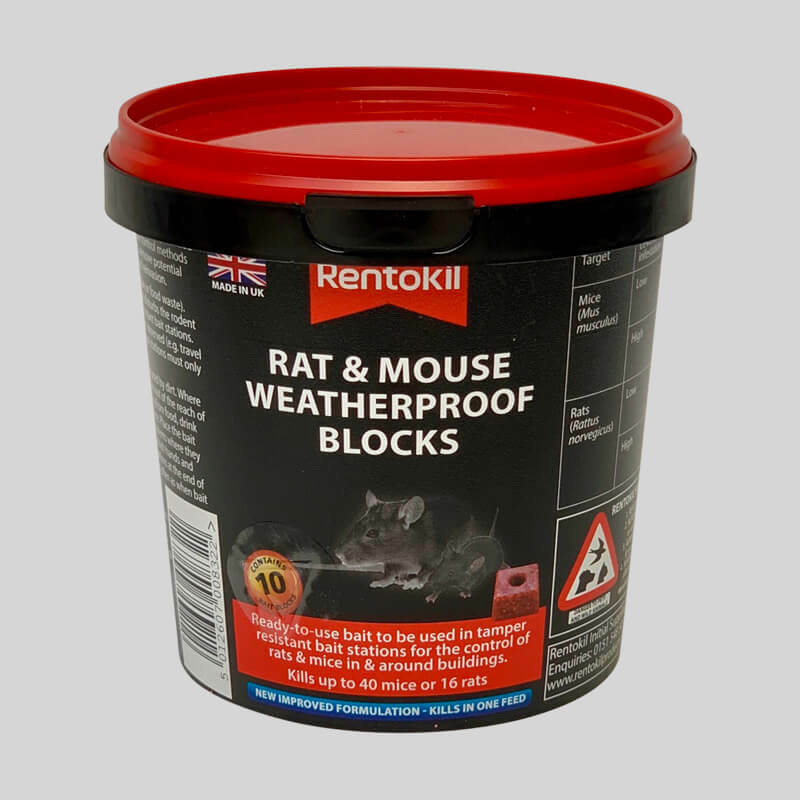 These do work against rats but we have not tested them against mice. 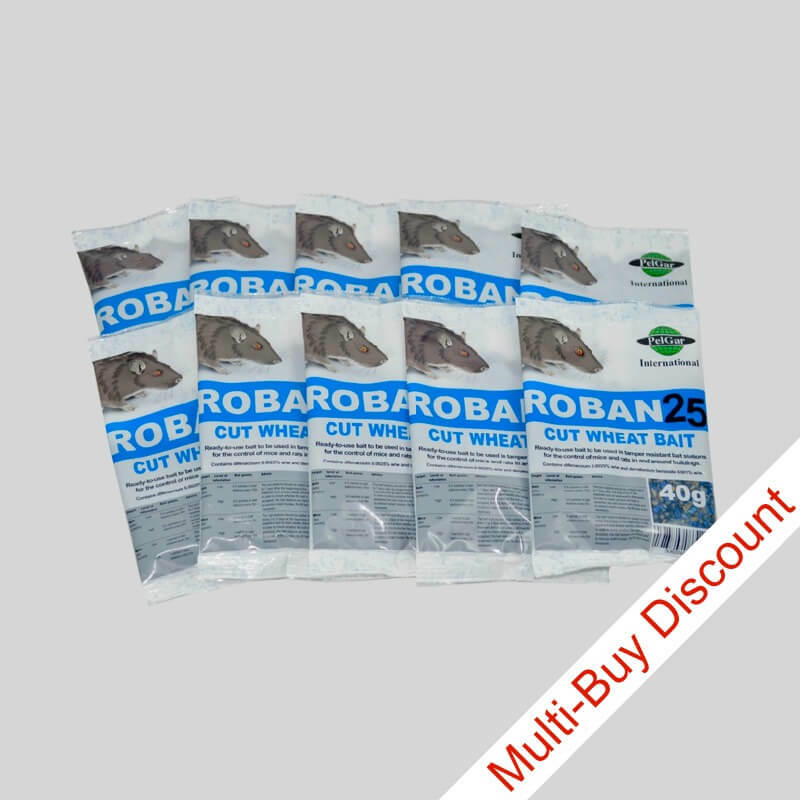 They have no advantages over traditional traps, and are considerably more expensive. In the case of rats, these are a waste of time and money. Anecdotal evidence suggests they may deter mice from entering a building in the first place, but they are highly unlikely to drive out an established colony. Animals, including your pets, soon get used to the ultra sounds and ignore them. House Mouse - which is small, dark grey/brown, longish tail and very common in both urban and rural areas, it is one of the most widely distributed and successful mammals in the world. 95% of all rodent activity in domestic dwellings is mice, not rats. Mice do not have bladders so they urinate anywhere at any time. They contaminate food and work surfaces transferring diseases and parasites to humans. 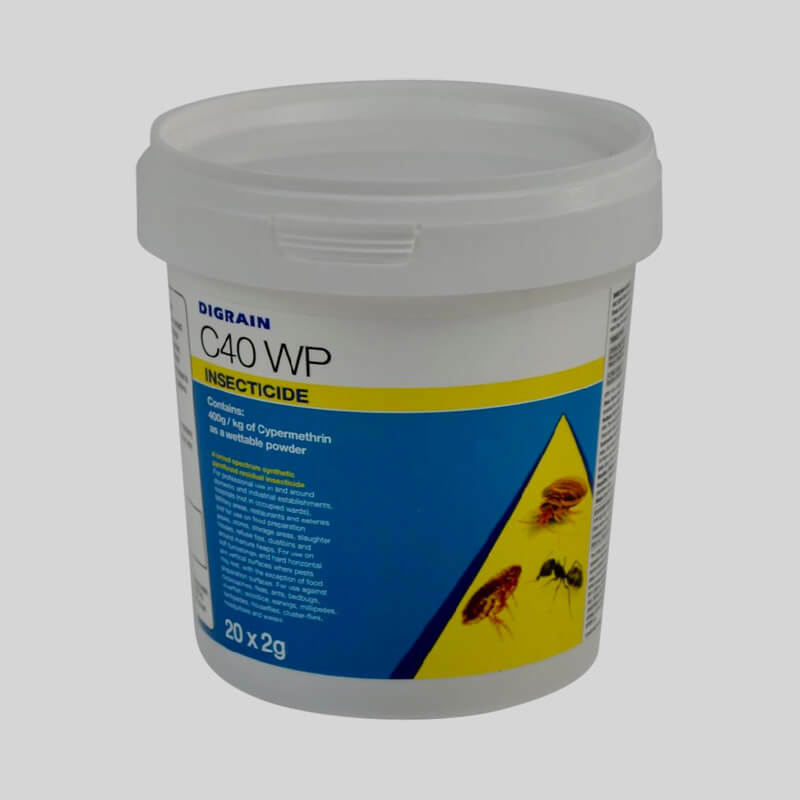 They are frequently the source of fleas, lice and mites found in dwellings and workplaces. Mice do not need to drink water; they can squeeze through a gap the width of a pencil; are inquisitive; mainly active at night; are extremely agile and pretty much rely on humans for their entire existence. Fortunately, they are easily trapped. Long Tailed Field Mouse - which is a prettier mouse with a very long tail, large black eyes, yellowish/brown coat with pale a white underside and it is most common in rural areas. We will deal with the house mouse, being most common overall, and both species can be controlled in the same way. When the temperatures outside begin to drop, house mice, since they don't hibernate, begin searching for a warmer place to live. Often attracted by the smell of food and the warmth of a structure, the house mouse can use any opening, such as utility lines, pipe openings, and gaps beneath doors, to gain entry into a home. In 95% of rodent infestation in homes, the intruder is a mouse, not a rat. The immersion heater / linen cupboard is a favorite nesting place, as is the loft or attic. The objective is to prevent mice getting into your house. However, this simple sounding task can be difficult or even impossible to achieve, especially with old buildings. If you have mice in your house, they are probably living, nesting, breeding and eating inside your house. So, you need to eliminate them, but you also should to try and prevent others getting in next year. You should very carefully and thoroughly search all aspects of your house for potential access points. Go round several times and from different directions. Mice can gain access through holes as small as 1 cm (1/4 inch), but usually they quickly open holes to about 2 cm (1/2 inch). If you can push a biro pen into the gap, then you know a mouse can get through. If mice are using the hole regularly it will probably have a used look about it (clear of cobwebs, dust, leaves etc.) Mice like to be able to move quickly and easily around their territory. Remove all rubbish from around the house, sheds, garage etc. Mice feel vulnerable in open spaces so get rid of any places they can shelter. Keep any vegetation around the building short and tidy. Mice like to use ivy and creepers to access the eaves and roof where they may be able to gain entry to the loft. They are very good climbers. Repair holes in the eaves and search for areas where timber may be rotten or insecure. Seal holes around pipes and cables going into the house. 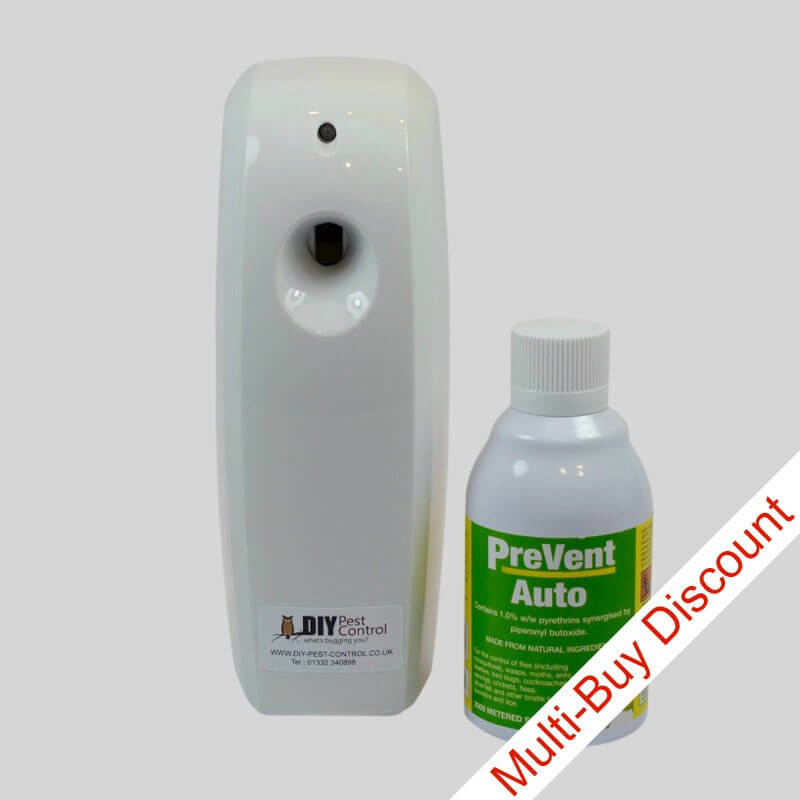 We provide a number of products to help you mouse proof your house. It is far cheaper to make sure mice never again get into your house or buildings than it is to try to eliminate them every year. 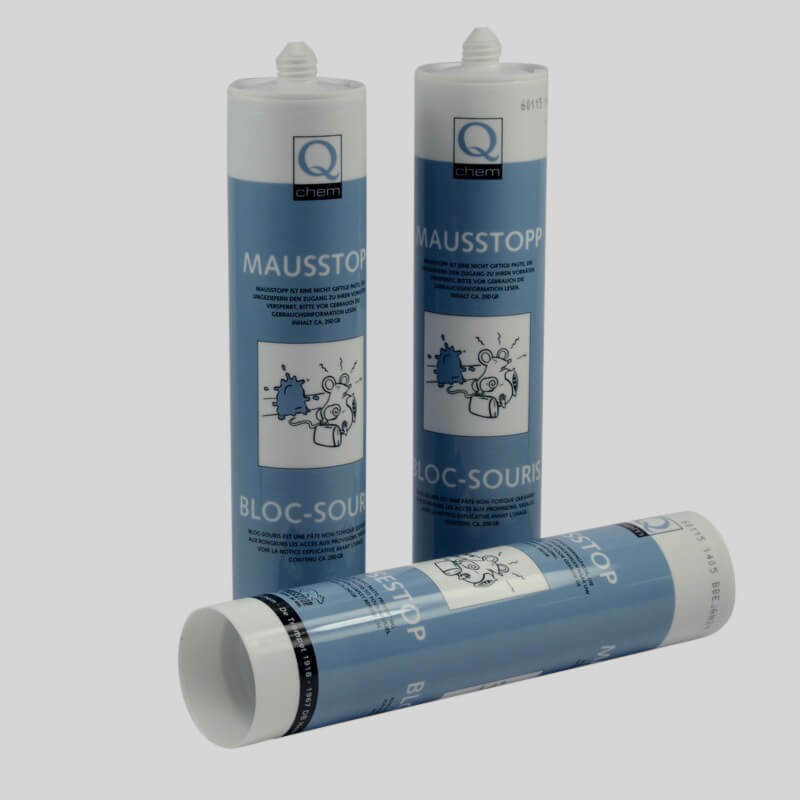 Expanding foam - ideal for filling gaps around pipes, cables, under roof tiles etc. Simply spray the foam into the cavity, allow to dry and then trim the excess level with a sharp knife. Wire wool - can be used in conjunction with the foam but be sure to wear disposable gloves as the foam is very sticky and the action of pushing the wire wool into the wet foam is messy. Mouse Mesh Grills - for fixing over air-bricks. How big does a hole have to be so a mouse can gain entry to my house? A mouse can squeeze through a hole as small as 6mm in diameter, so if you can get a pencil in the hole then that is large enough. 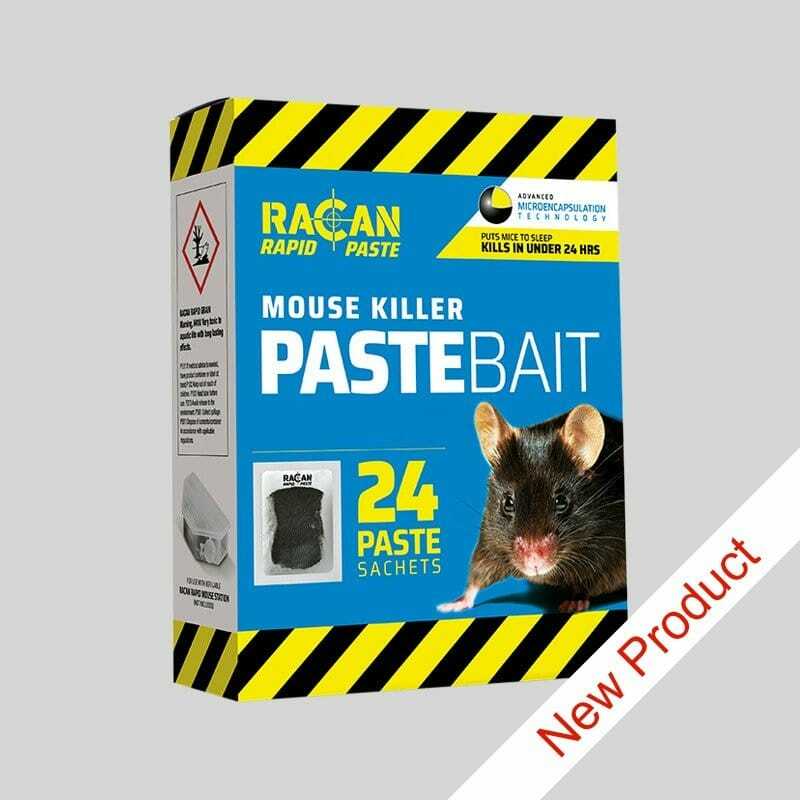 We have an excellent product for filling these holes, Mousestop is an easy to use paste that is non-toxic and sets to form a barrier to these home invaders. As the weather gets colder am I more likely to see mice in my home? Yes you are, unfortunately although this can also depend on where you live. Mice come into your home when there natural food sources start to disappear and your is much more available. This is when you need to be more observant and look for any signs of mice activity. Can a mouse gain access by climbing up walls? Yes they can, if the wall is a rough texture they can climb this with ease. They will also tightrope walk along wires and cables. I want to use a mouse trap which are the best kind and where should I place them? 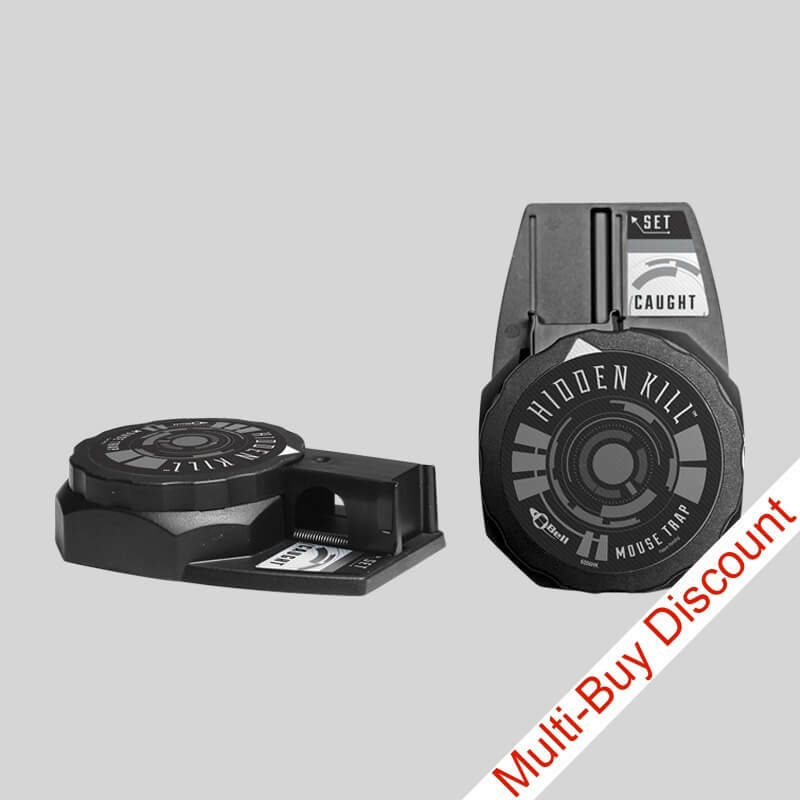 There are many traps available we sell the Snap E Mouse trap and the Trapper Mini-rex, both are swift acting and give a clean kill. There are also live capture traps if you prefer this plan of action. The best position to place them is in areas of known activity and where possible against a wall, or possibly in cupboards. Don't forget this isn't always at ground level. What shall i use to bait my mouse trap with? There a many thing you can use, peanut butter is a favourite or a piece of chocolate biscuit goes down well. 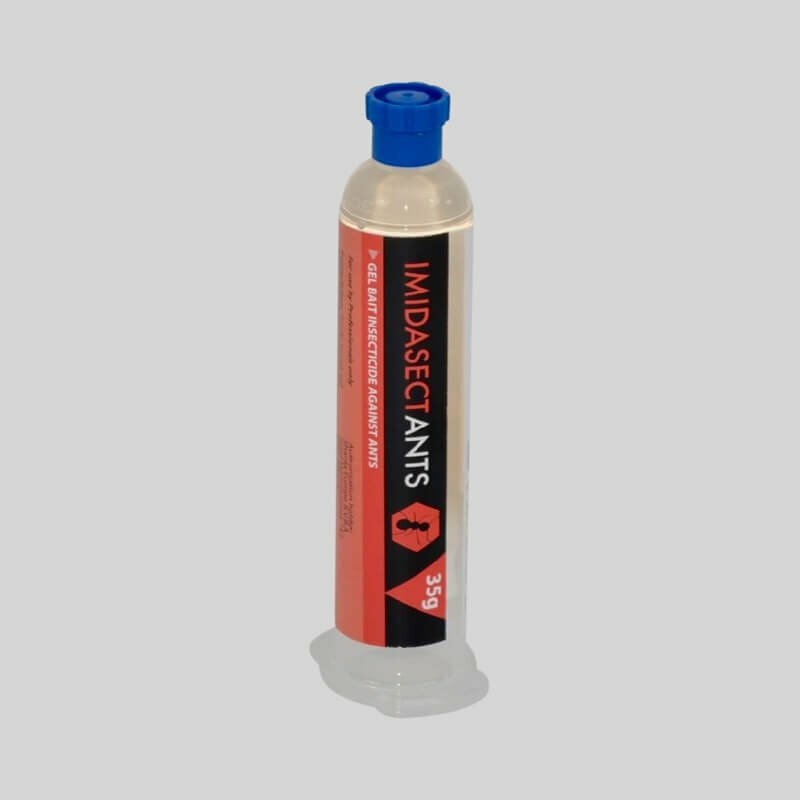 There are also Mouse Attractants especially formulated for your convenience. What shall I do if we appear to have a major infestation of mice. 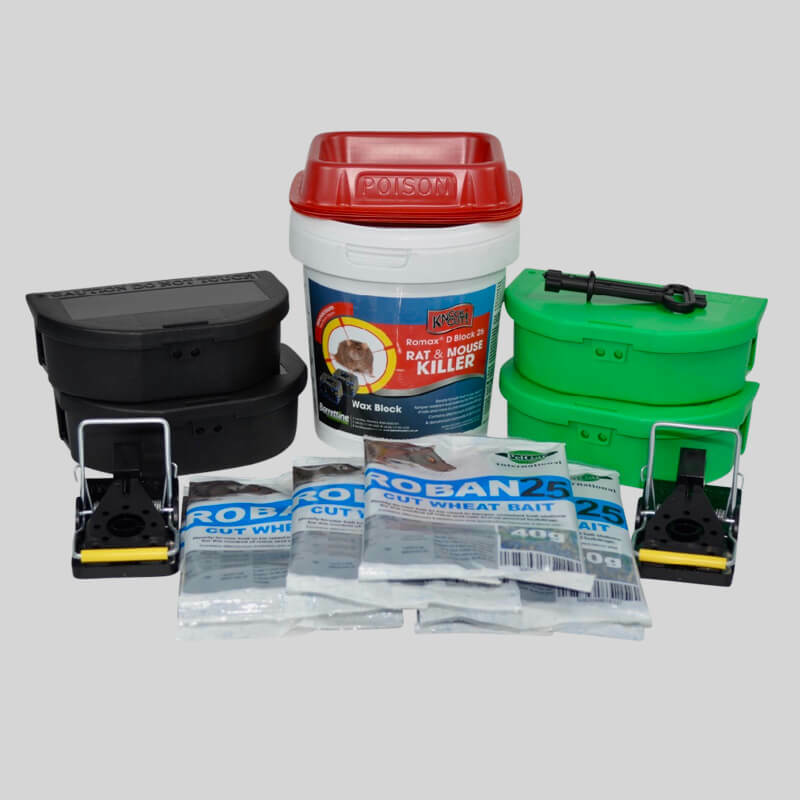 We have several different sizes of mouse control kits available which include all the products you need to help you control a mouse infestation. Are traps or poison the best way to control mice? 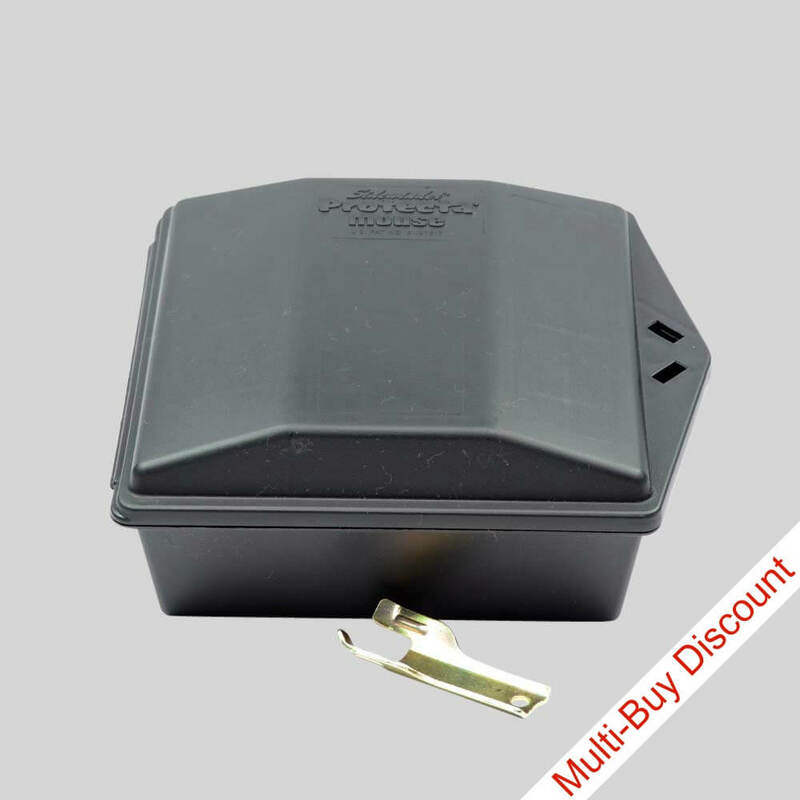 There is no single best way to control a mice infestation a combination of traps and poison is probably the best option. 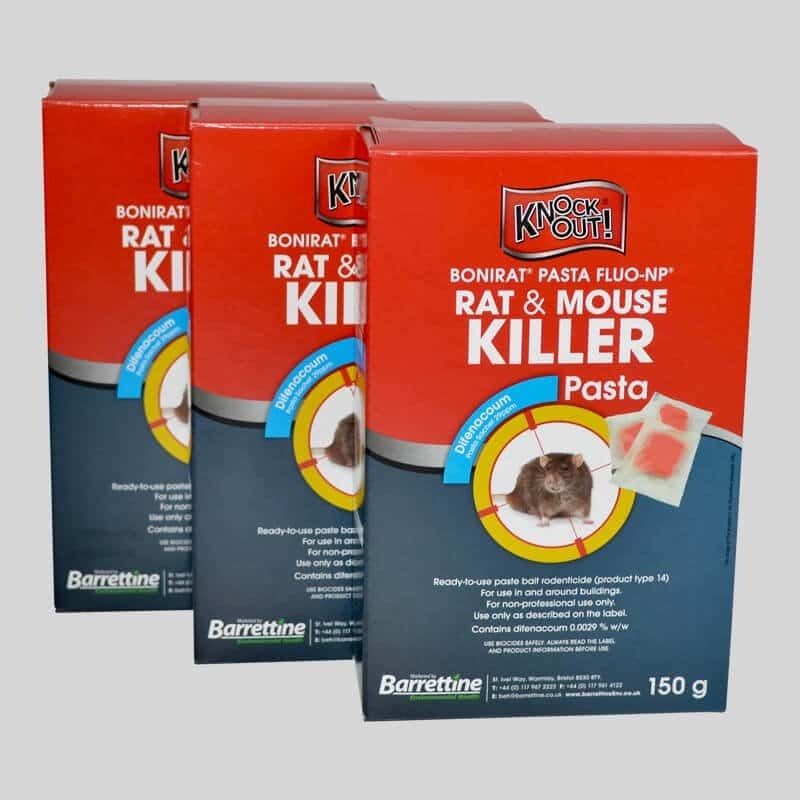 Mice are relatively easy to trap so you may want to consider this first before resorting to mouse poisons. 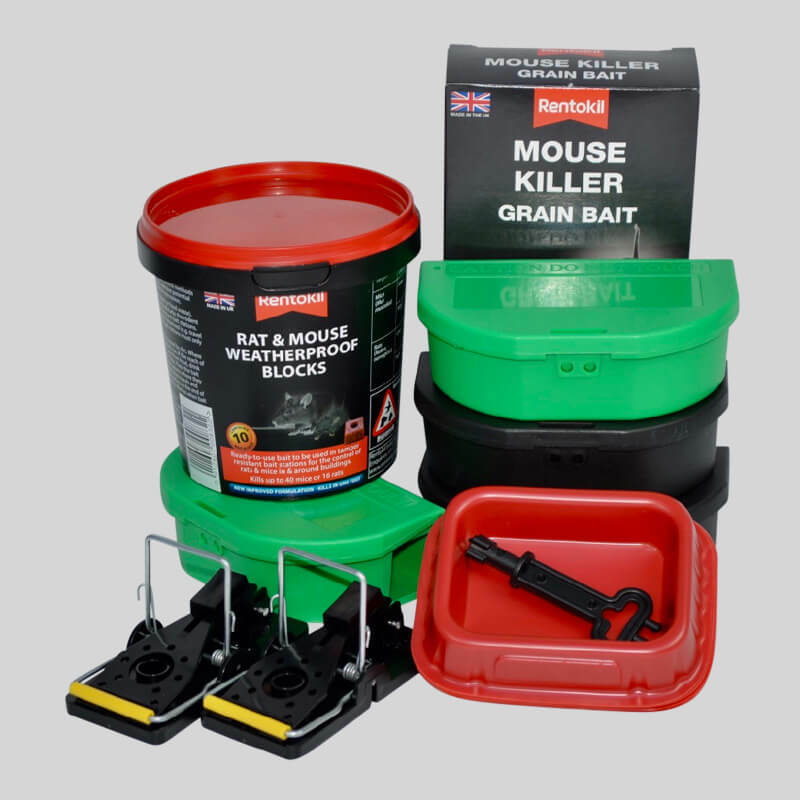 Don't forget if you use a mouse poison then it must be housed in a secure bait boxand kept away from children and pets. 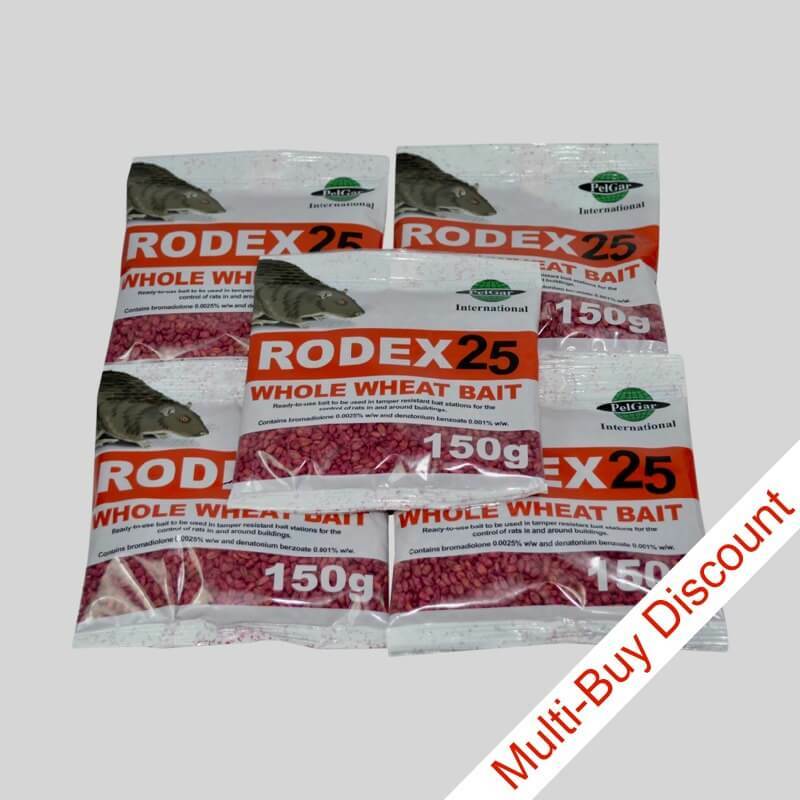 If you bait in areas that aren't accessible then open bait trays and place packs can be used. 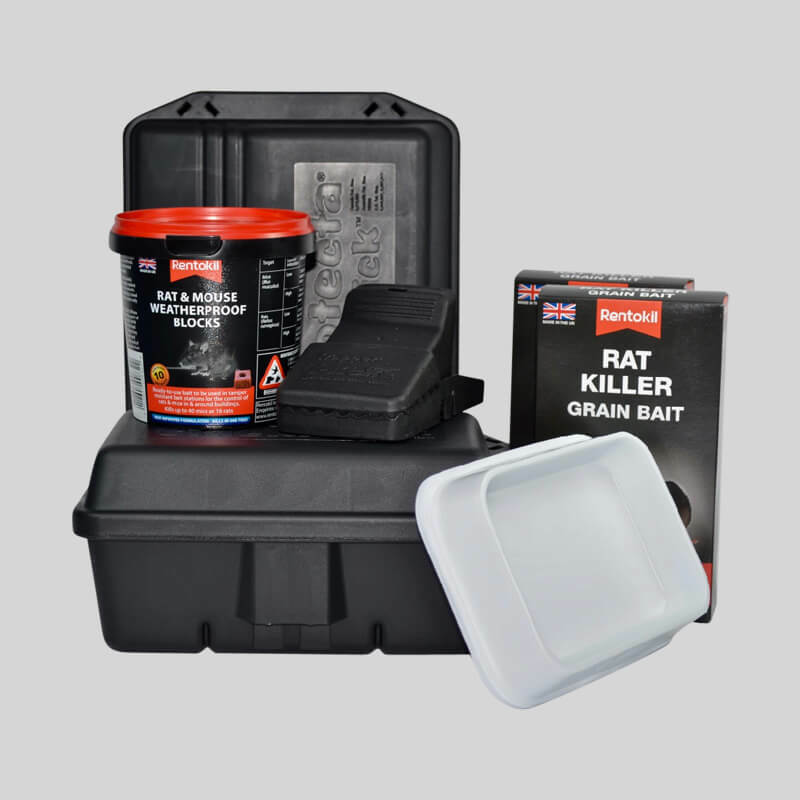 You can also purchase pre-baited mouse bait boxes.